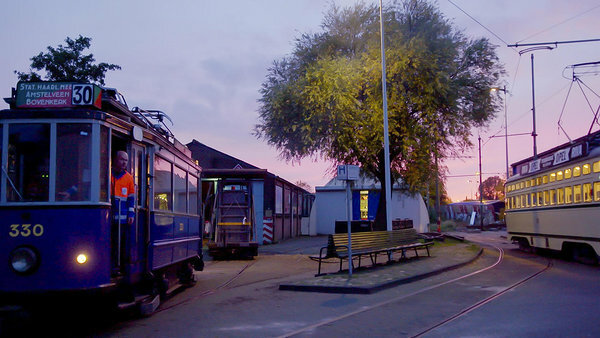 In “Harbour of the Past” you can follow a day in life of one of the districts in Amsterdam. 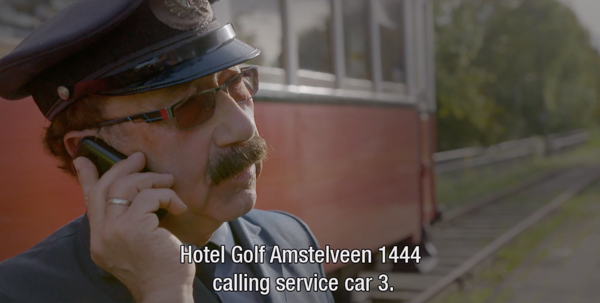 It has cozy old trams, flea markets and old people greeting each other. Today this place still exists, but it has found itself under the pressure of real estate agents that see it as a good potential market. Come to ERM at 12 p.m. on Wednesday 20.03 to enjoy the atmosphere of the frozen past before it gets destroyed.